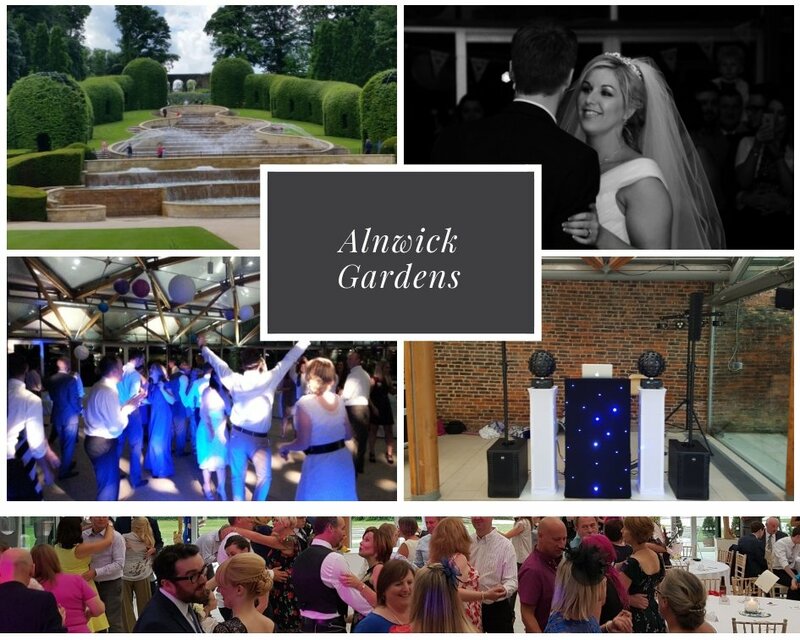 We thought it may be useful to list a few of the wedding venues we have supplied our services. 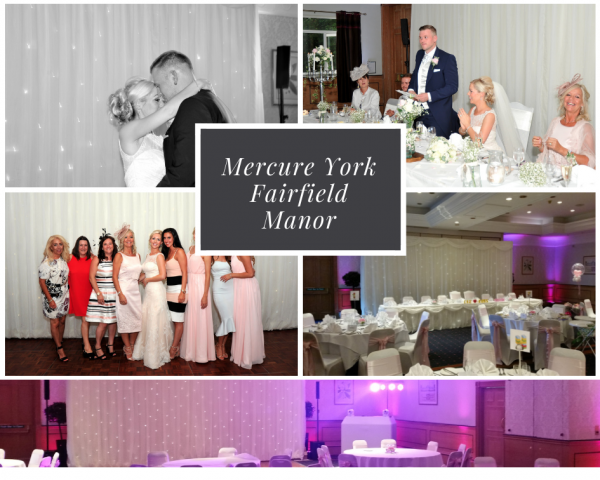 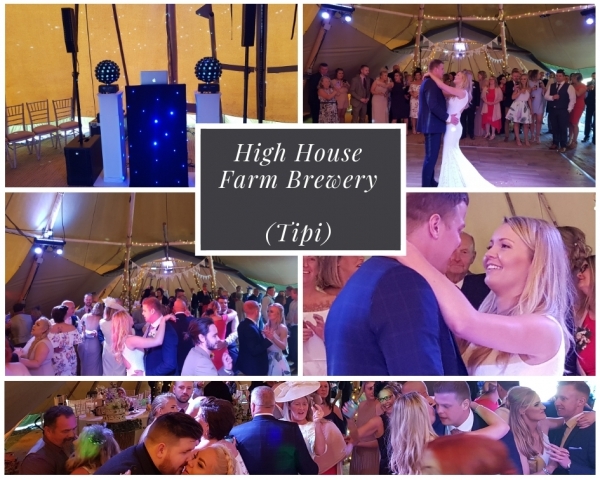 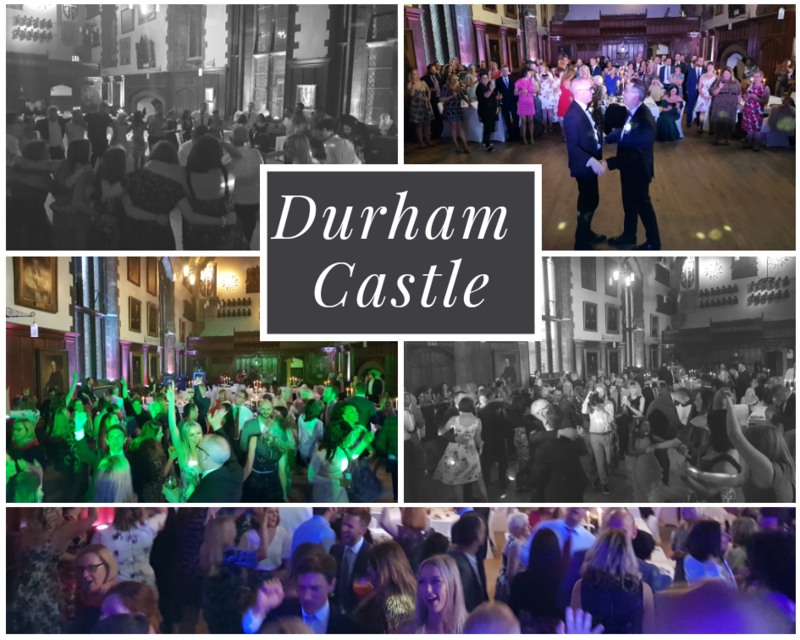 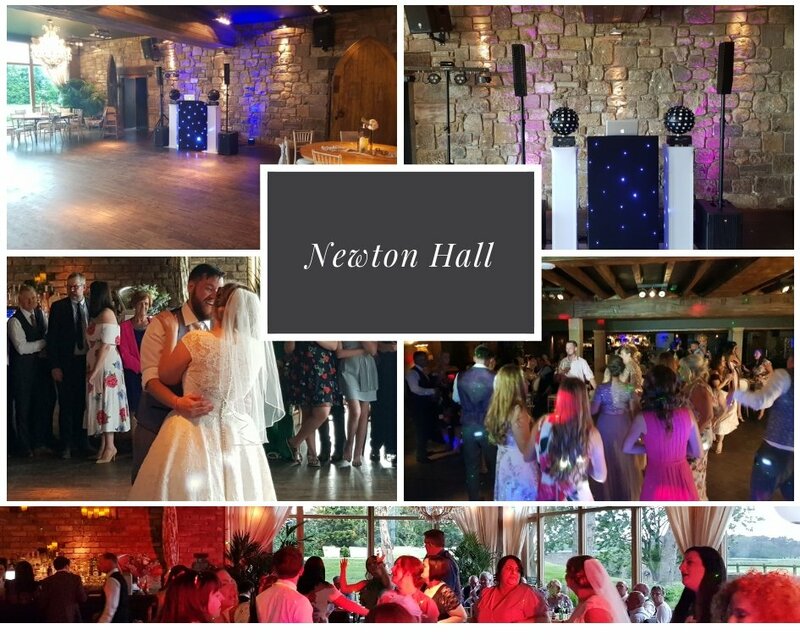 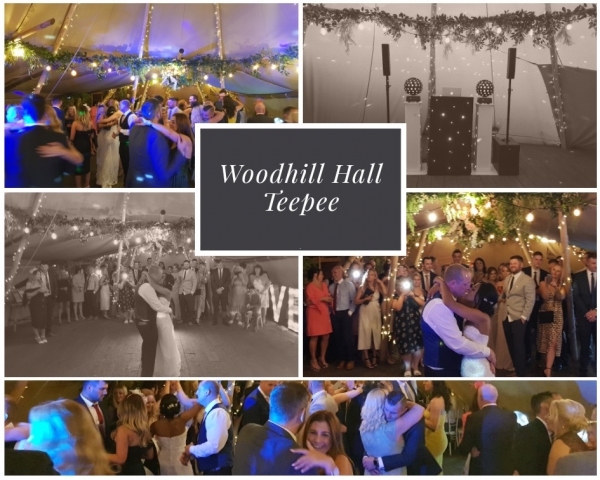 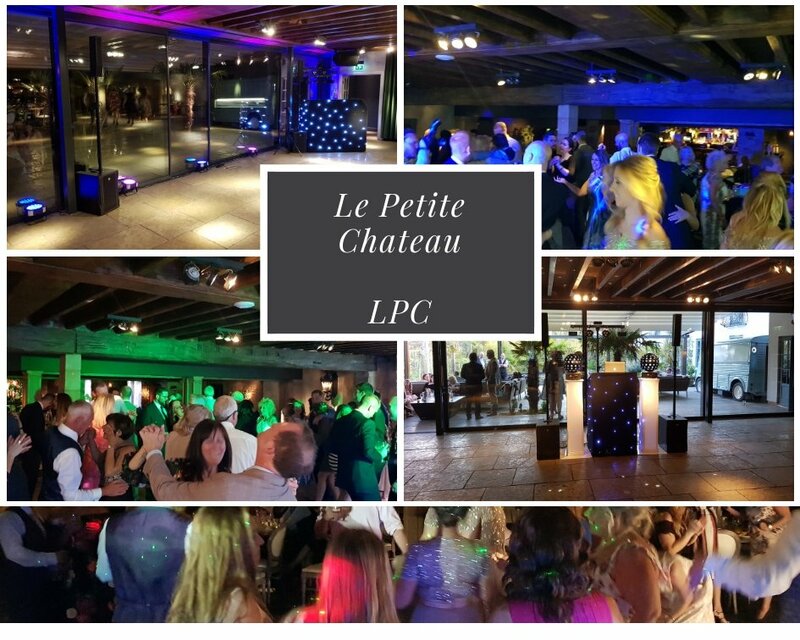 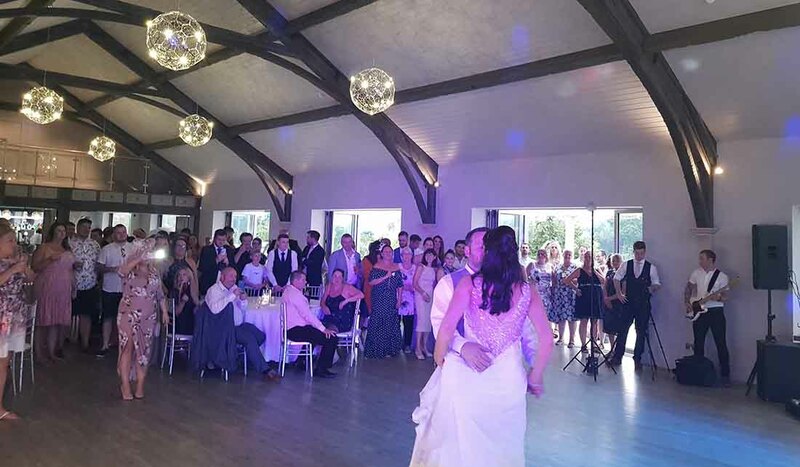 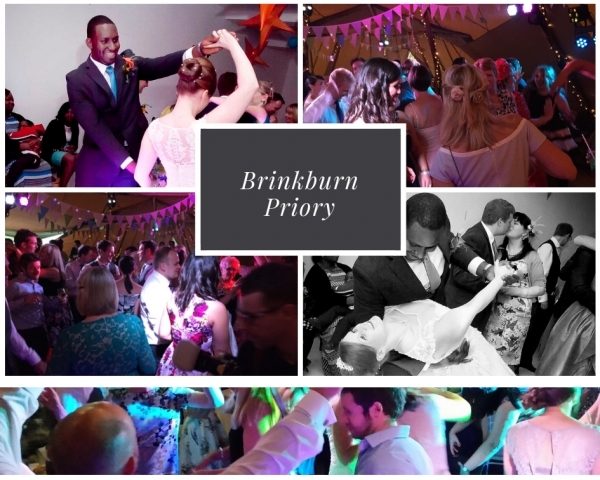 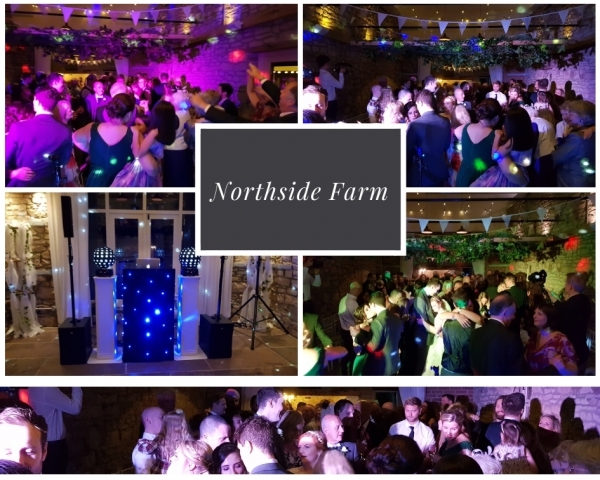 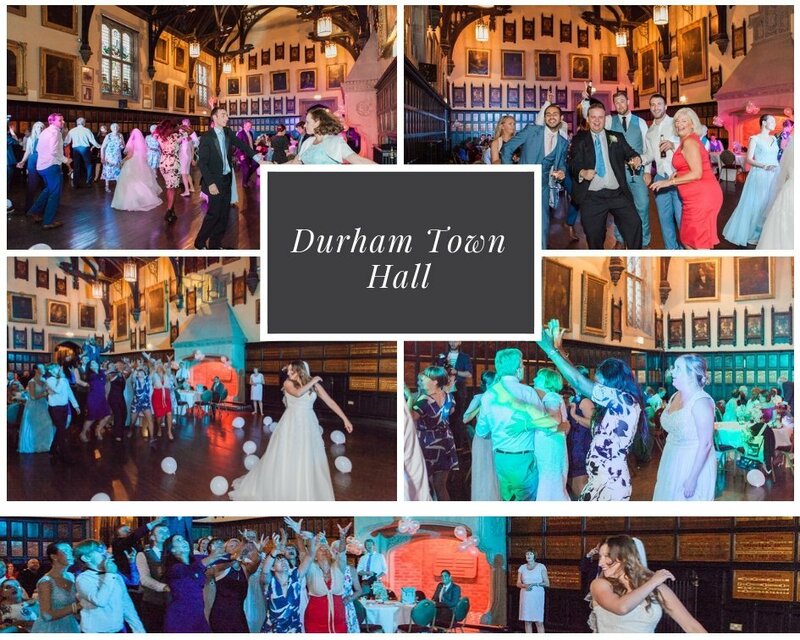 We are always on the lookout for new and exciting venues and are prepared to travel for our Wedding DJ and Disco services as well as our Master of Ceremonies and other fantastic services we have on offer. 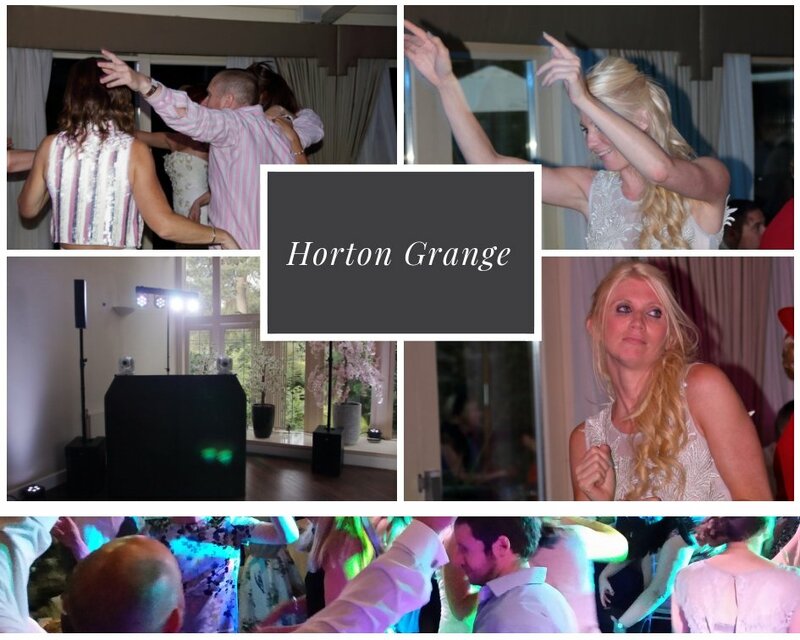 If you’re looking to recommend a professional event DJ to your wedding clients, please let us know. 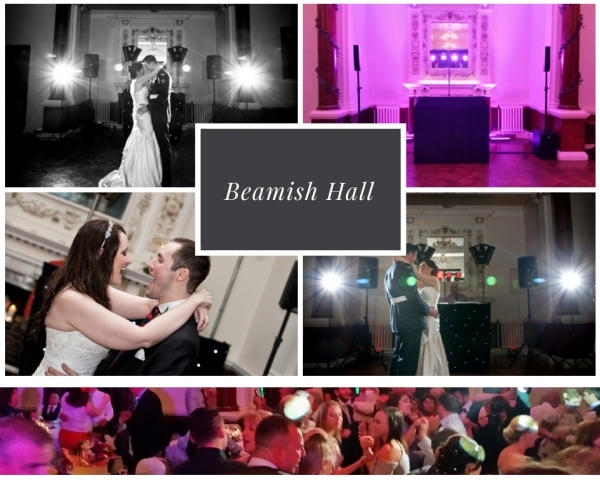 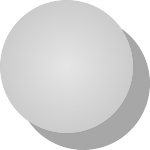 If we work together, we will promote your venue on our website and recommend it to our clients. If you’d like more information, please contact us here….